so it’s Essential That 100% of Kids Learn to Swim! and kids are drawn to it. And since your children are your most precious possessions… you want them to be safe, confident and responsible in and around water. 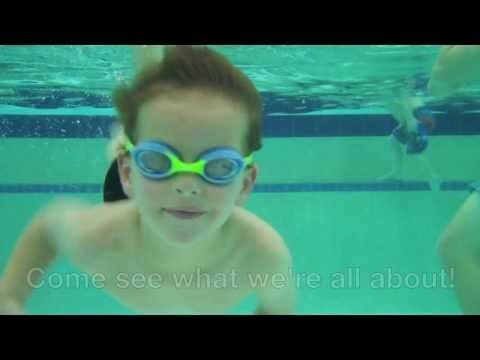 You can understand why, at The Swim School at Kids First we believe swimming is more than just a sport, it’s and ESSENTIAL LIFE SKILL and an absolute must for all children. 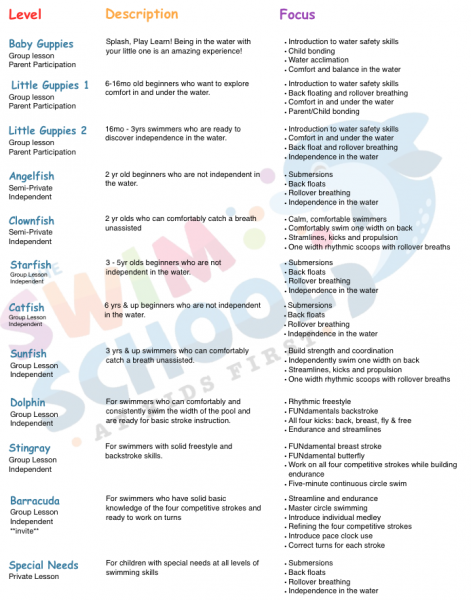 WHY CHOOSE THE SWIM SCHOOL AT KIDS FIRST? 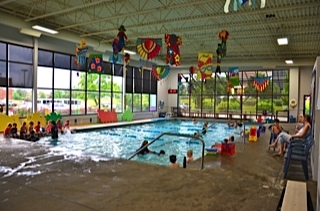 Our award winning swim lessons, as named two straight years by Cincinnati Family Magazine, make it easy for children of all ages to ‘test the waters’ of swimming in a safe, creative environment. —We have classes for infants thru teens, starting as young as 8-weeks old! —Our program is year ‘round: because life skills are always in season! —The Kids First 100% tuition-back guarantee if not satisfied within your first month of classes! ***Swim diapers are required for all children not yet potty trained. John is the youngest in a family of seven and was born and raised in Cincinnati. Since 2014, he has led the team at The Swim School at Kids First. He is proud of the quality of instructors and their commitment to the families we serve. He and his wife Helen are both graduates of Xavier University. Their two children, Bonnie and Kevin, have both captained the Oak Hills High School swim team and enjoy a variety of other activities. In his spare time John enjoys woodworking and various home improvement projects. He also is interested in youth soccer and baseball. His family, education and friends are very important to him. 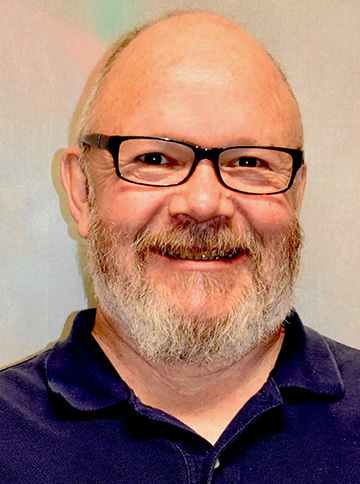 He works at Kids First because he loves the family atmosphere, the solid core values and the opportunity to positively effect the lives of children and their families. Will was born and raised in Phoenix, AZ. He graduated from Brophy College Prep in 2008 and has a really big ring for being on the championship football team. He graduated ASU with a B.S. in Political Science. He also attended PVCC in 2011 and received an EMT basic certification. Will has a little brother and a very big extended family (that are a lot of fun)! 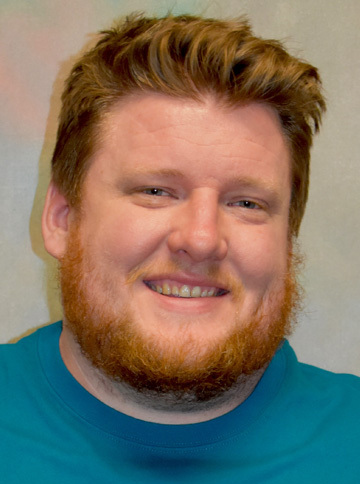 Will worked since 2011 as a swim instructor, counselor, coach, deck supervisor both at camp and indoor pools. Will loves working out and enjoys hiking the best. He likes listening to country music and hanging with good friends. It is important to Will to be happy and make every one happy. Will was the recipient of the USSSA Outstanding Teacher award in 2010 & 2015. 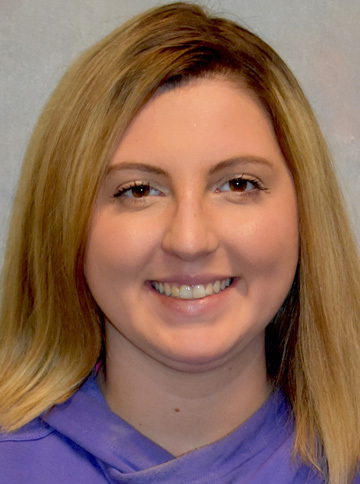 Lauren was born and raised in Bellevue, KY. She is currently studying Business Administration/Human Resource at Indiana Tech online. She has one son named Carter. Lauren enjoys playing with her son and being with family and friends. She works at The Swim School because she loves the family friendly environment and teaching children. 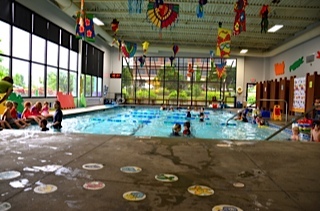 Our staff loves children and teaching them to love the water. Our leadership team has over twenty years of experience in teaching infants and toddlers. 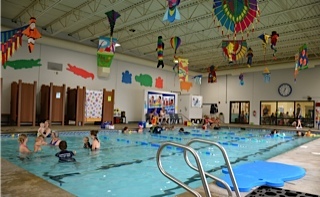 The Swim School staff complete 40 hours of hands-on in water training and 8 hours of land instructions based on a curriculum developed from over 20 years in the learn to swim industry. 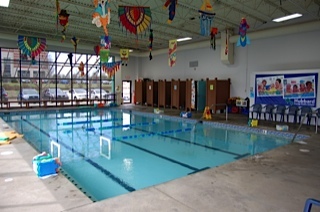 Our Infant/Toddler instructors are trained through the United States Swim School Association, the leading organization for professional year round swim instructors. We pride ourselves on continuous improvement by learning from International experts at quarterly training sessions. John is the youngest in a family of seven and was born and raised in Cincinnati. 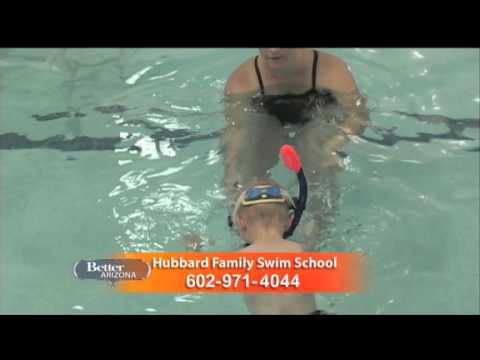 Since 2014, he has led the team at Hubbard Family Swim School. He is proud of the quality of instructors and their commitment to the families we serve.